Trading standards officers in the UK have found hazardous chemicals in two fake cosmetics products. Officials from the Devon, Somerset and Torbay trading standards service seized a skin-lightening product containing 10.8% hydroquinone, and a spot-removing cream containing mercury, the Local Government Association (LGA) said. They made the discovery as part of a nationwide investigation that resulted in UK trading standards officers uncovering hundreds of thousands of pounds worth of counterfeit cosmetics, including make-up and perfume. Exposure to mercury can have toxic effects on the nervous system, digestive and immune systems, lungs, kidneys, skin and eyes. Hydroquinone is banned under the EU cosmetics Regulation, with some exceptions for professional use. In 2015, the Ivory Coast banned skin-lightening creams. It is primarily used in photo-chemicals, polymers, coating products, inks and toners and water treatment chemicals. The aggregated tonnage reported in the single market is 10,000 to 100,000 tonnes a year, according to Echa. risk characterisation ratios close to 1 (human health). a risk characterisation ratios close to 1 (environment) and potential long-term effects on aquatic compartment (environment). Italy said it intends to prepare an Annex XV dossier with a proposal for harmonised classification and labelling. Its intention should be notified by the second half of 2019. 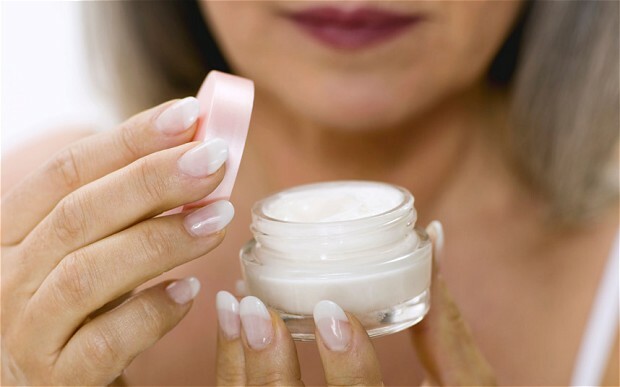 "Counterfeit cosmetics can be dangerous as they can contain toxic chemicals and dangerous high levels of lead which can be detrimental for people’s health," Simon Blackburn, chair of the LGA’s Safer and Stronger Communities Board, said. He added that people should always do their research when buying makeup. They should "bear in mind that if something is really cheap, it’s likely to be fake and could potentially be harmful". He advised that anyone who purchased makeup they think is dangerous should stop using it immediately and report it to their local trading standards team. Meanwhile, cosmetics brands around the world are increasingly under pressure to disclose fragrance ingredients.